There she is, the beautiful yet fierce Jupiter Inlet. 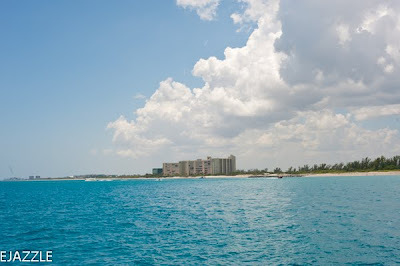 The Jupiter Inlet is also known as the second most dangerous and least navigable inlet in the United States. 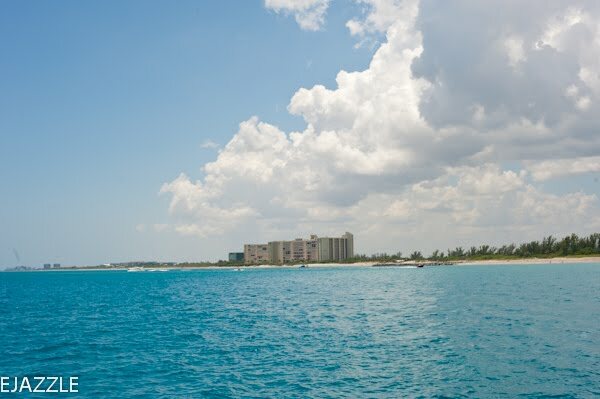 One thing that makes our Jupiter Inlet stand out from all the rest is the perfectly placed sand bar that stretches across the entire inlet. At low tide some parts of the sand bar are almost out of the water. If the waves are more than 4 feet and your boat is under 55 feet, don't even think about going out. Unless you are have a phoenix!